Ruth Carrel, a commercial executive, worked as an assistant in private banking and in asset management at a large Swiss bank for over two decades. Since 2013 she has been in the team of Vogt Family Office AG in Zurich. Claudia Jezek-Kramer, has worked as a Private Banking Assistant for various banks in Switzerland. She previously worked in Private Banking at CBR Investment AG and provided support for the Customer Service Department. 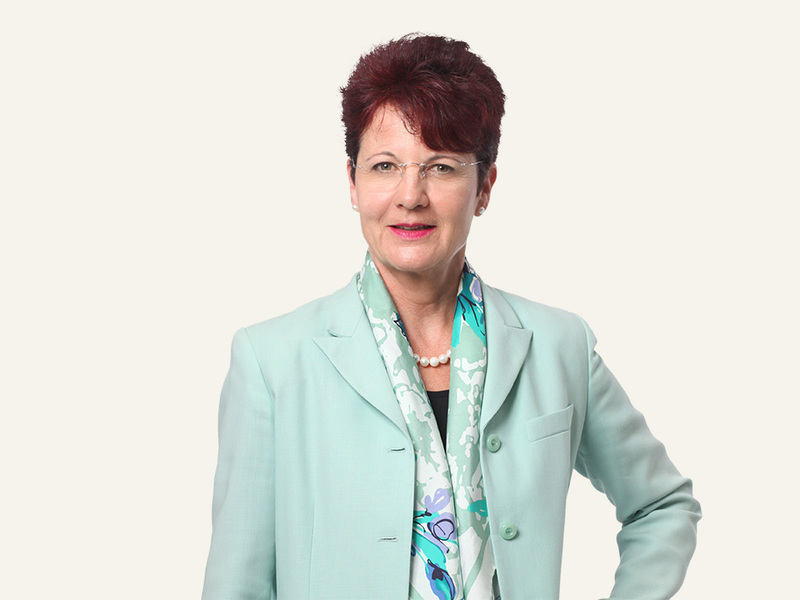 Ms Jezek-Kramer has been with Vogt Family Office AG, Zürich, since 2018. 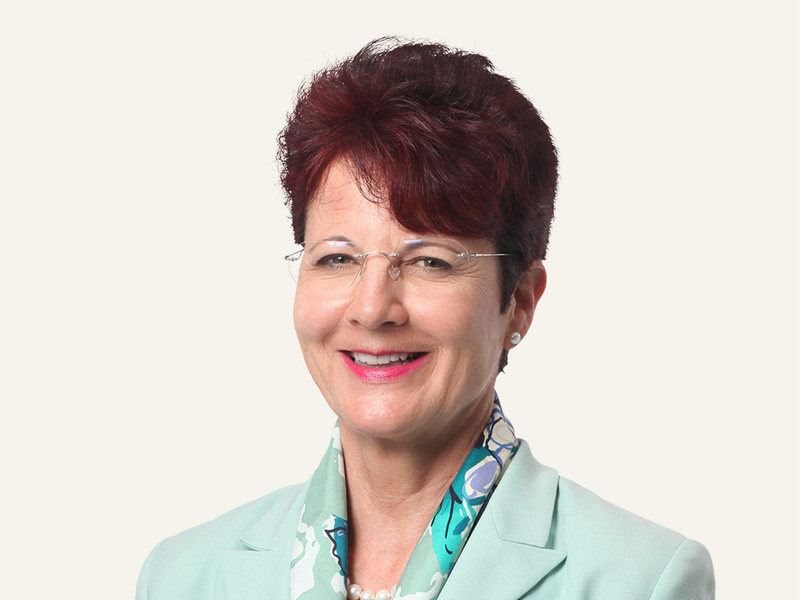 Birgit Kuster, fiduciary expert FH, has extensive experience in the fiduciary sector, including experience as an Administrator and Management Assistant as well as a Customer Advisor and Team Leader. Since 2011 she has been a member of the team at Vogt Family Office AG, Zurich. Eva-Maria Pulfer, IAF Financial Advisor (Association for Continuous Education in the Financial Industry), began her professional career in the commercial department of various industrial companies and a law firm. In 1998 she moved to CBR Investment AG (previously CBR Privatinvest AG) where she took on new responsibilities in supporting private customers and family office structures. She was also in charge of Administration, Human Resources and Bookkeeping. Ms Pulfer was a member of the management team and Deputy Managing Director of CBR Investment AG from 2015 to 2017 and has been a member of the management team at Vogt Family Office AG and customer advisor at Vogt Asset Management since 2018. Ruzica Tepsic graduated as a Bachelor of Science FHO in Business Administration and majored in banking and finance. She worked for many years for a large Liechtenstein bank which included supporting international customers. Since 2015 she has been a Relationship Manager at Vogt Family Office AG in Zurich.